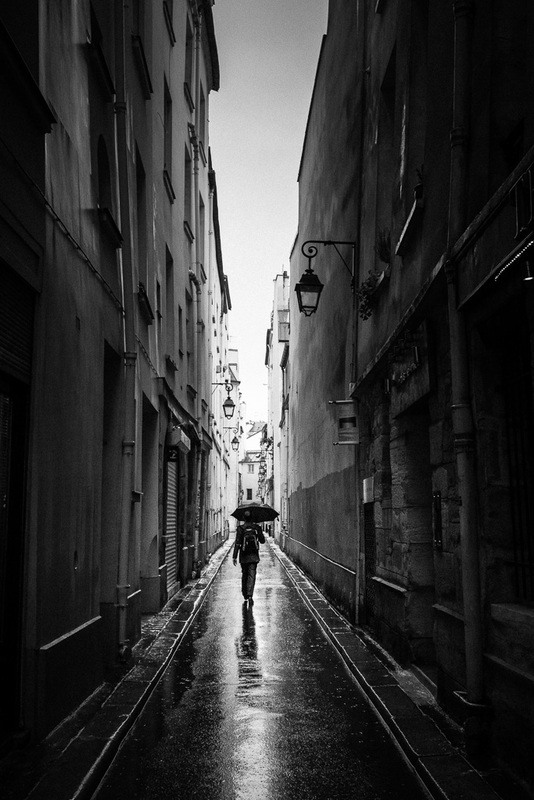 An everyday life's Odyssey » Rainy day. Rainy day. Rue de Nevers, Paris.